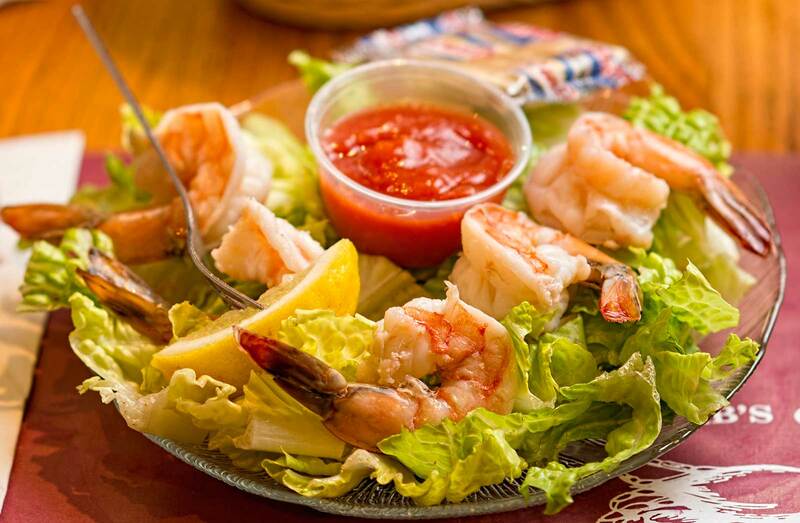 Our chefs prepare fresh seafood and landlubber specials daily. Come by, you’ll enjoy the food and the experience. We look forward to seeing you!